Einstein, Vivaldi and Geoffrey Rush – the Arts Centre and Mantra Southbank Bring You Eclectic Melbourne! Culture vultures will revel in the variety of events on show at Arts Centre Melbourne with partner hotel Mantra Southbank offering fantastic deals in the heart of the city's entertainment precinct. From operatic theatre inspired by Einstein; to a musical celebration of the seasons or an eclectic homage to great Australian actor Geoffrey Rush – it's all happening in Melbourne. 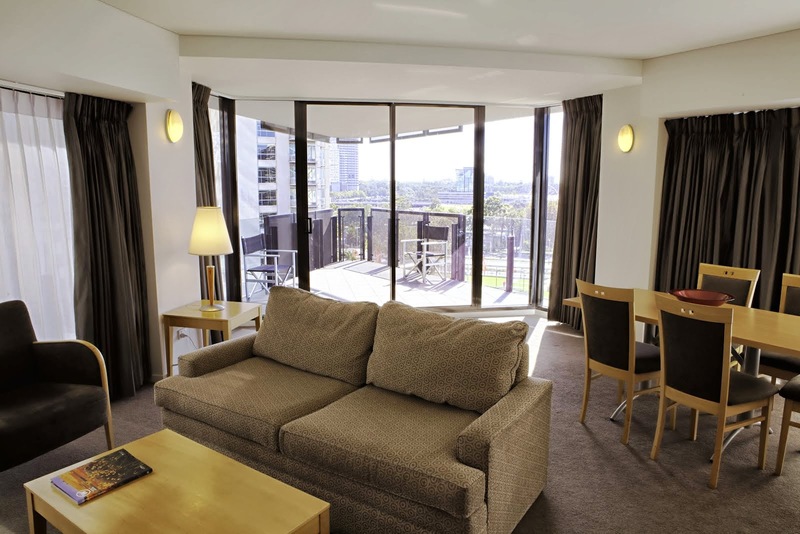 Mantra Southbank is conveniently located on City Road within walking distance of Arts Centre Melbourne and offering the following deals all available for booking at www.mantra.com.au/southbankmelbourne/ or phone 13 15 17. It might be the middle of winter but in Melbourne it's all about the beach - Einstein On The Beach! 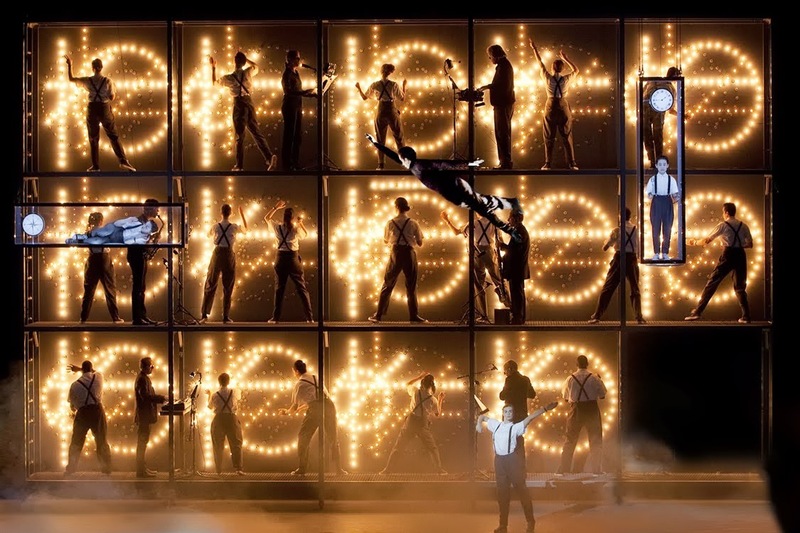 Universally hailed as one of the greatest artistic achievements of the 20th century, Einstein on the Beach breaks all rules of conventional opera. An exclusive season of the operatic masterpiece at Arts Centre Melbourne will run from 31 July to 4 August. Relax afterwards in a One Bedroom Spa apartment at Mantra Southbank and enjoy breakfast for two in Spire Restaurant from $289* per night. Car parking and late checkout to 12 noon is also included to ensure a leisurely break. The tiny dancers in your family will love this unique dance and visual extravaganza celebrating the four seasons. Enhanced by spectacular costumes, exquisite projections, amazing puppetry and music by Vivaldi, Botanica offers a memorable cultural experience for the whole family, on show from 7 to 11 August. Enjoy the space and comfort of Mantra Southbank's Two Bedroom Executive Apartment from $389* per night including breakfast for four in Spire Restaurant, complimentary car parking on presentation of your Botanica show ticket and late checkout of 12 noon. A fascinating exhibition celebrating one of Australia's best-known and most-respected actors, Extraordinary Shapes of Geoffrey Rush features costumes, photographs, moving image and personal items highlighting the roles created by Geoffrey Rush in plays and films such as Shine, Quills, Pirates of the Caribbean and The King's Speech. The exhibition will run from 6 July to 25 September and Mantra Southbank is offering arts lovers the chance to make a night of it with rates from $289* per night in a One Bedroom Spa Apartment including breakfast for two, complimentary car parking and late checkout to 12 noon. Mantra Southbank's location is close to the Southgate dining precinct and many of Melbourne's other major cultural attractions including the National Gallery of Victoria, the Melbourne Recital Centre and Federation Square. Located at 31 City Road, Mantra Southbank boasts a selection of modern one and two apartments and facilities including an indoor swimming pool, gymnasium, spa, and Spire Restaurant & Bar. Whether for business or leisure, the extensive collection of hotels, resorts and apartments captures the natural charm and ambience of their diverse locations, from bustling cities to serene coastal escapes. Stylish decor, quality service and the best locations are all part of the offering at over 50 Mantra properties across Australia and New Zealand. Mantra opened its first property in Asia – Mantra Nusa Dua – in March 2013. Visit www.mantra.com.au for further information. Arts Centre Melbourne is the flagship of the performing arts in Victoria, and the focal point of Melbourne's cultural precinct. For more information or bookings visit artscentremelbourne.com.au or phone 1300 182 183. Become a fan of Arts Centre Melbourne on Facebook or follow @artscentremelb on Twitter.